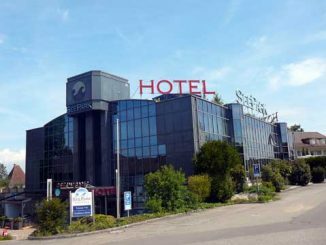 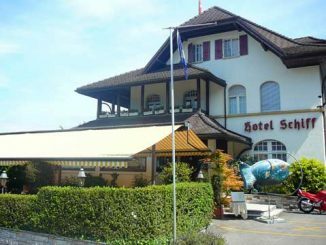 The 4 star Hotel Seepark in Muntelier is modern and well-established accommodation for both vacations and business situated near the town of Murten / Morat, which is well known for its historical legacy and tourism possibilities. 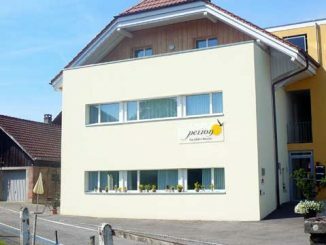 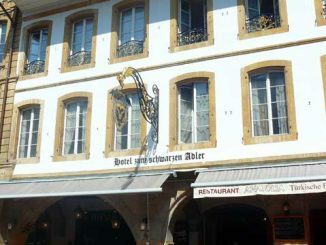 The hotel is just a two minutes drive from the Murten highway exit. 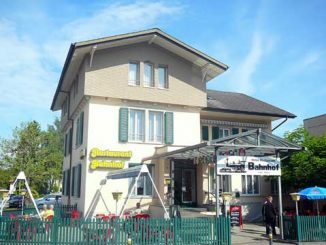 The Bed & Breakfast Perron 13 is located in a modern house that is just near the Murten train station. 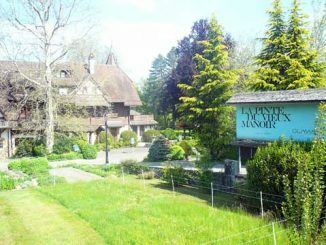 The Bed & Breakfast Chateau Monney is hosted in a historical house dating back to the 19th century in Cournillens, a small village located in the quiet countryside between Fribourg, Avenches and Murten / Morat. 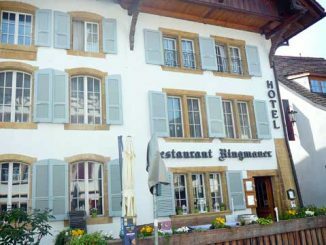 Flanking the spectacular Lake Murten, the 3 star Hotel Bad Muntelier am See near Murten features 21 well-decorated rooms, fully equipped with a toilet, bathroom, radio, TV, telephone, patio, and balcony. 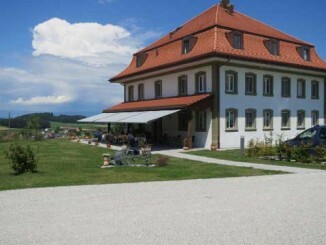 There is a bathing jetty and a large lawn for interested guests looking for sunbathing.